What is A LIVE SKETCH ARTIST? 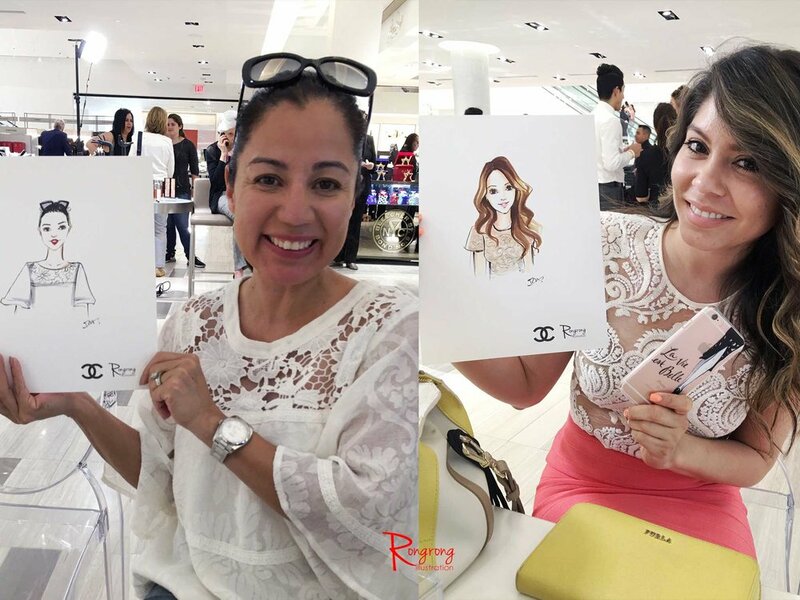 Rongrong DeVoe provides live fashion illustration at fashion and beauty events worldwide. 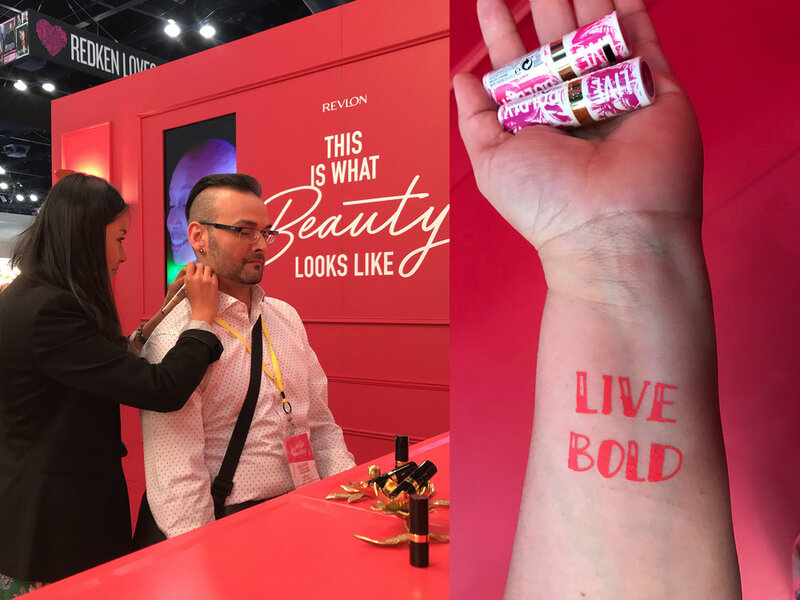 During each event Rongrong sketches your guests digitally or by hand to create a unique live experience everyone will be talking about! Each fashion portrait only takes about 5-10 minutes and can be delivered to your guests in a digital or physical format. In addition, Rongrong can live paint on three-dimensional surfaces such as cosmetic bags, phone cases, sneakers and more. What type of LIVE SKETCH events do you do? 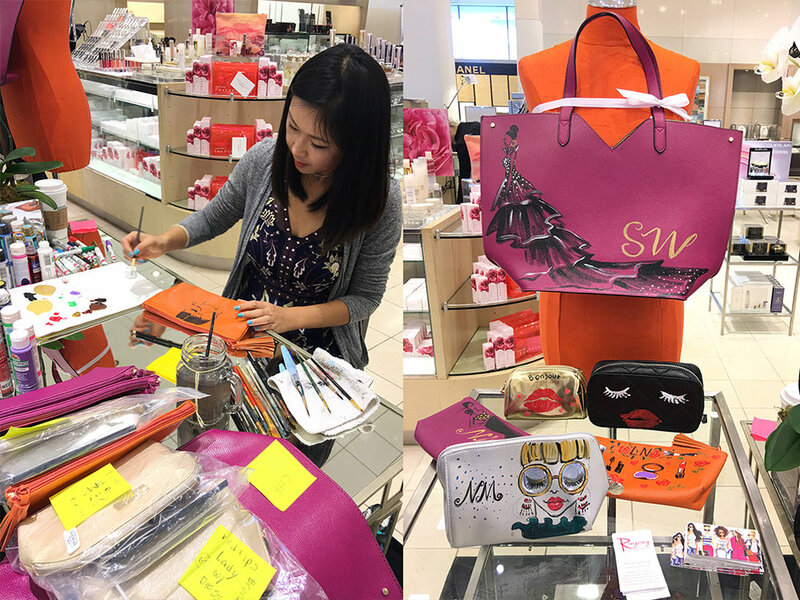 Rongrong has done live fashion illustration at in-store events, blogger parties, PR launches, internal team-training events, Christmas parties, wedding receptions, sit-down dinners, charity galas, and more! 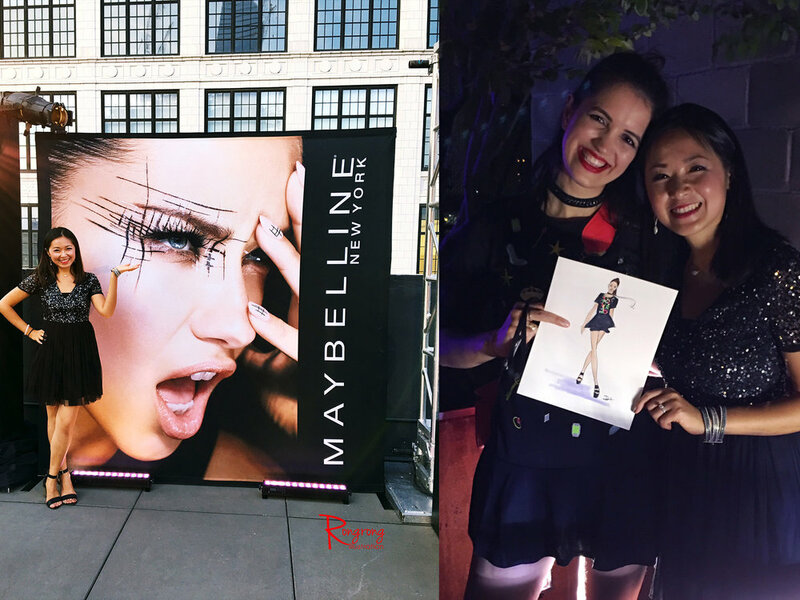 Her past clients include Chanel, Dior, Neiman Marcus, Maybelline New York, Macy's, La Prairie, Teen Vogue, Chopard, Samsung, and more! If you are planning an upcoming event and would like to learn more about Rongrong’s live fashion illustration services, complete the contact form below to get started. Catch a glimpse of Rongrong’s collaboration with Chopard Houston in the River Oak District. During the event, she live-sketched guests in beautiful Chopard Jewelry while they enjoyed conversation and champagne. This short video will give you a glimpse of what it looks like to hire Rongrong to live sketch at your party. Want to hire Rongrong to live sketch at your next event? Complete the contact form to get started and learn more about availability and rates.